CONTRACTORFIND.co.za™ is proud to showcase only the best, registered and certified Pest Control Specialists in Pretoria. Need qualified Pest Control Specialists for the job? CONTRACTORFIND.co.za™ is the place to find them! All the listed Pest Control Specialists below have been screened and certified, ensuring that their service and quality is the best in Pretoria. 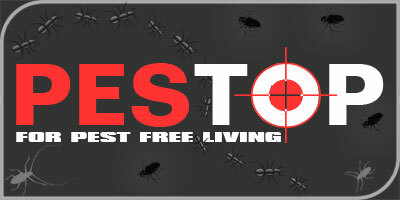 Find the top Pest Control Specialists in Pretoria now. Fumigation, Inspections, Termite control, Weed spraying, Brick pavement treating, Driveway spraying, Bird proofing, Warehouse fogging, Pre-construction treatment of soil. Pest Control and Effective Fumigation. 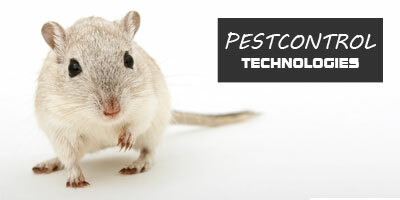 For problems with rats, mice and insect pests. Our Pest Control Team is focused on every clients specific needs and expectations. Contact Pest Control Technologies for advise and a solution, from once-off knock down treatments to a monthly maintenance plan to assist you in getting your premises pest free. 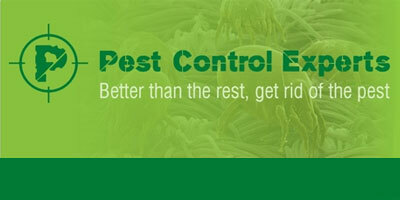 SMS PEST to 41911 for more information on Pest Control Technologies and our services and we will get back to you. Ants, mice, flies, termites, mosquitoes, cockroaches, fleas, rats, spiders, crickets, ticks, bed bugs. oodborer or also Cryptotermis Brevis wil bore a tunnel into suitable soft woods, including roof trusses, knotty pine ceilings and furniture. Next the wood borers will create a tunnel network, it is this tunnel network that will weaken your timber structure.